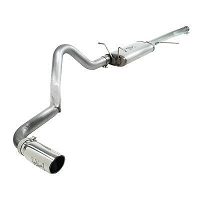 Neither the 4.6L Modular V8 or 5.4L Triton V8 came from the factory with a decent exhaust note. 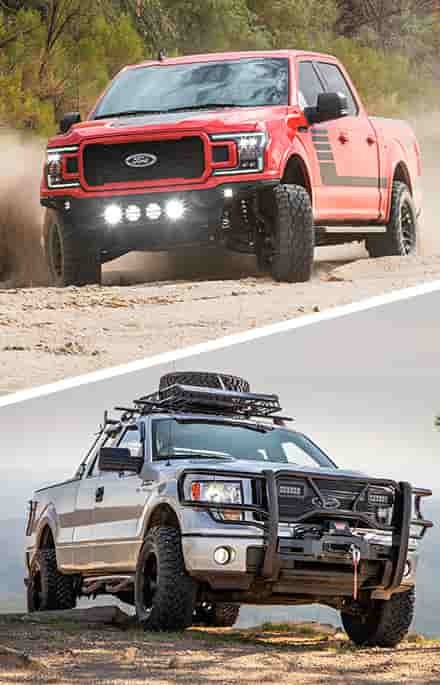 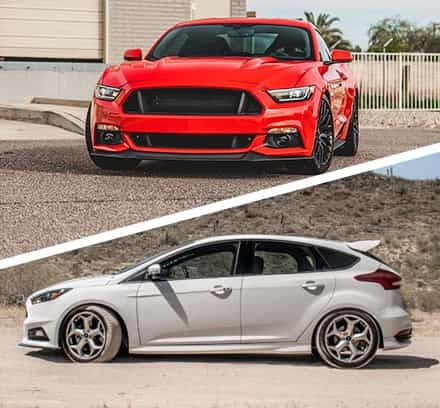 Both of the factory cat-backs are whisper quiet and don't do an aggressive truck build much justice. 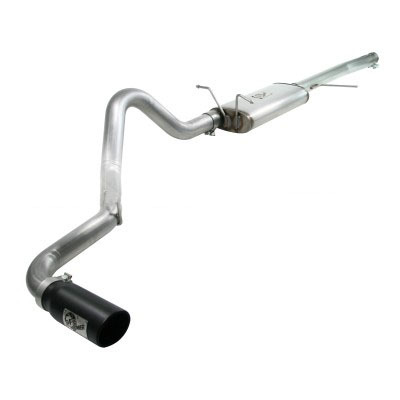 That's why aftermarket cat-back exhaust systems are some of the most popular upgrades for the 1997-2003 F150s, and we here at Stage 3 carry some of the best, most aggressive, and most powerful F150 cat-back exhaust kits around so that your tough truck gets the brutal sound that it deserves. 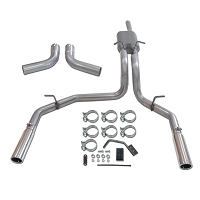 We have a great selection of exhaust systems from some of the top manufacturers in the industry, offering you different configurations and finishes to provide you with the system that's perfect for the look and feel you're trying to achieve with your F150. 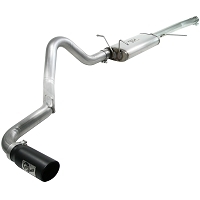 After you've picked out a new cat-back exhaust, check out our F150 4.6L or 5.4L cold air intakes or our F150 tuners & monitors. 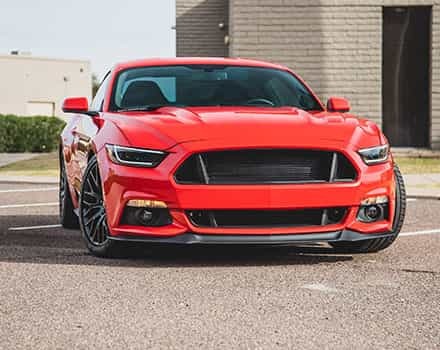 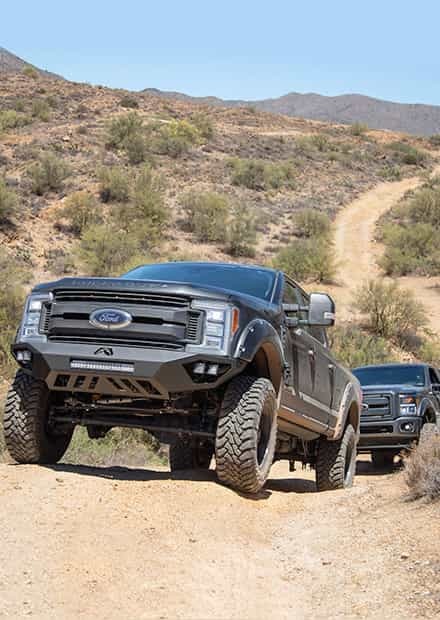 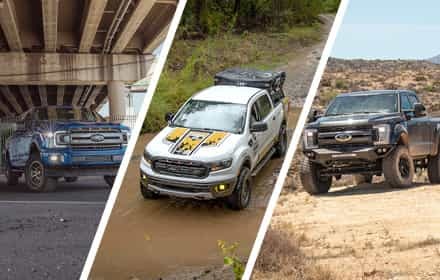 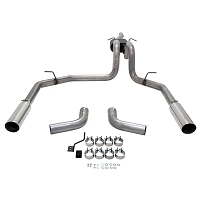 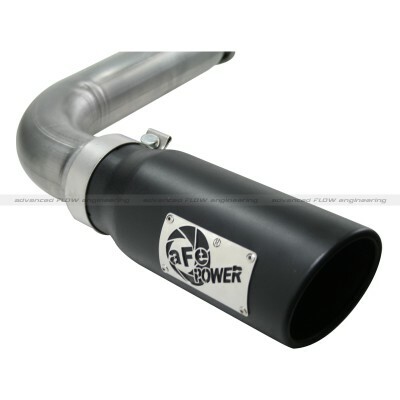 Upgraded exhaust systems not only give your 1997-2003 F150 a much more aggressive new sound than your factory stock system, but you can also gain some extra horsepower, torque and throttle response which contributes to some improved fuel economy. 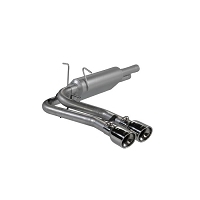 By replacing the restrictive stock pipes and muffler, your truck will gain some high-performance components that allow it to breathe a lot more freely than with the originally-installed pipes installed on your F150 at the factory. 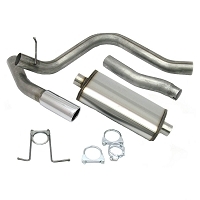 One of our favorite exhaust system upgrades here at Stage 3 Motorsports is the aFe MACHForce XP 3" Cat-Back Exhaust Kit. 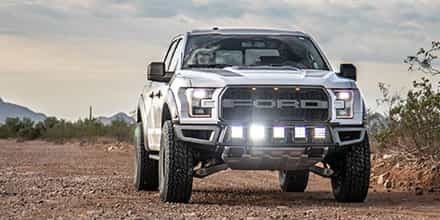 aFe's complete 3" Cat-Back Exhaust Kit is easy to install and features a stock-style single side exit design that adds some extra performance to your F150 V8 truck all while giving it an aggressively deep sound that you'll notice every time you hit the pedal while keeping interior drone to a minimum.